If creativity, deep down, is just inventive problem solving, clearly it's more in demand than ever in a world of increasingly complex business challenges—and a political and cultural landscape, in America and globally, that seems to be spiraling into nightmare. 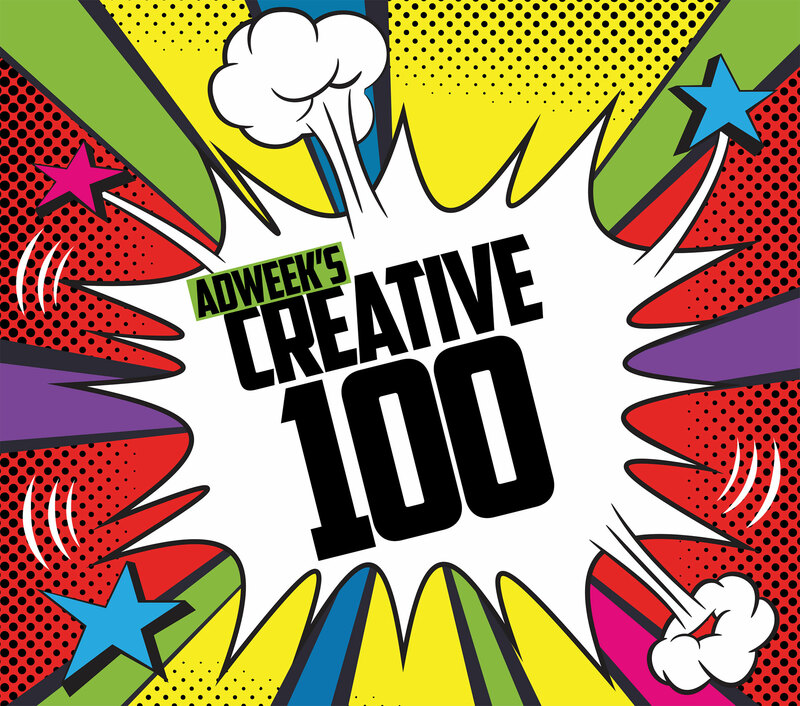 Adweek's sophomore edition of the Creative 100—our annual list celebrating masters of the creative idea—profiles 100 unique and fascinating problem solvers from the worlds of advertising, media, technology, branding, pop culture and more. Just as advertising has taken a broader role in addressing issues beyond the corporate bottom line, this list also honors creatives who aren't just profit generators. Our cover star, Milana Vayntrub, is a perfect example—an improv actress whose creativity drives business for AT&T but also, in her activist work for Syrian refugees, helps some of the world's most disenfranchised people. Many of our 2016 honorees are hybrids in a similar fashion. A note about the methodology: The list is limited to U.S.-based creatives, and is not meant to be a definitive ranking of the absolute most creative people in these industries. Rather, it is an evolving mix of senior and junior talent whose work has shone brightly over the previous year. Also, everyone is honored equally on the individual lists within the Creative 100—the order of appearance does not indicate a ranking. Congrats to everyone on the list for their inspiring answers to some of marketing's—and the world's—most intractable problems.